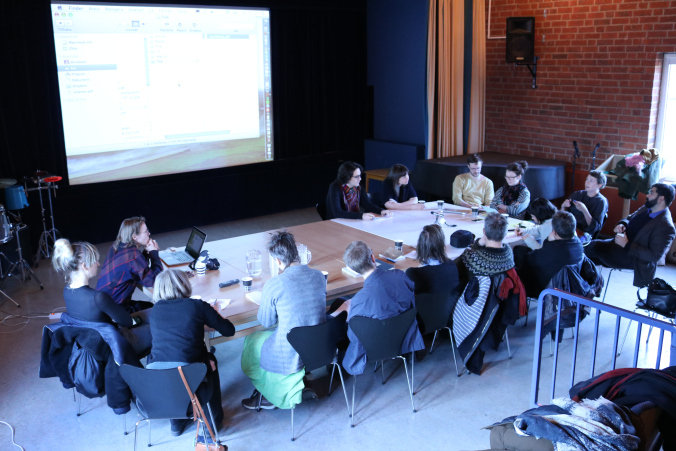 IdentityLab Project was developed and carried out in Sweden and Turkey in 2016-2017, by curators Naz Cuguoglu and Susanne Ewerlöf, inviting artists Liv Strand and Can Sungu. 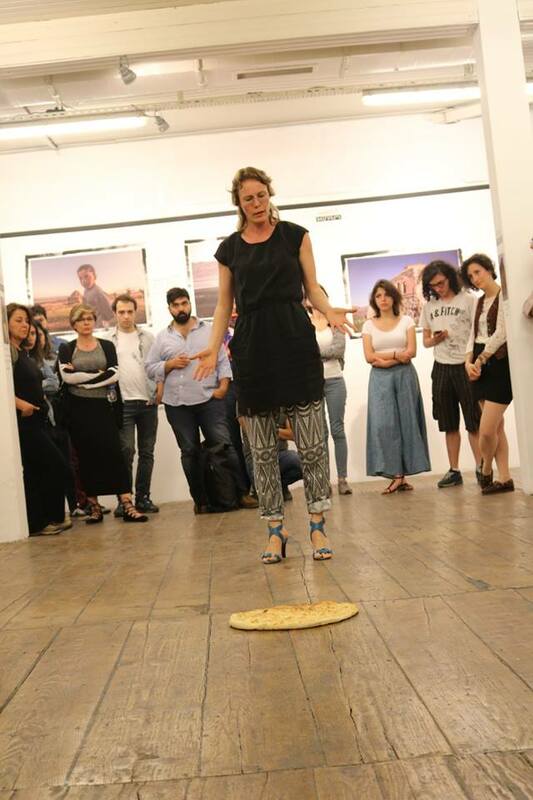 Through artistic research-based meetings, performances, video screenings, conversations, workshops, with artists, art professionals and researchers in several locations, the IdentityLab team focused on the process rather than the outcome, and the community-building strategies to question the reciprocal relation between identity and place, to further understand how it manifests itself in the artistic practices. We developed an interest in how the places we live in and/or have (not) visited plays into how we become who we are. In that sense, IdentityLab consists of both real and imaginary travels, including journeys we shared and not shared, and trips we hear about from others. It is also about being, existing wherever you are with both your mind and body, and experiencing a space’s atmosphere, contributing to it, owning it (? ), and acknowledging your own function within it. We think of IdentityLab as an experimental platform based on research and thought-sharing. We have so far had the chance to address these issues with participants in Stockholm, Jokkmokk, Norrköping (Sweden), Istanbul and Batman (Turkey). It is already clear that: Everybody has different ways of relating to a space; One’s relation to a site can changeover life; An individual’s position in a community plays a part; Small towns relate to the individual in another way than a city does; And belonging can take place as a result of knowing the social rules that construct a site just as much as knowing people. grateful to all people encountered on the way. 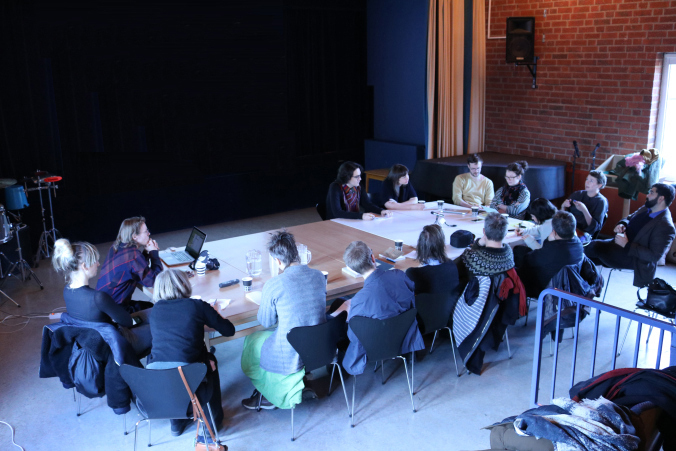 We were able to host the two-day seminar “Exchanging Notes Part I” in Norrköping through kind support from Iaspis – the Swedish Arts Grants Committee’s International Programme for Visual and Applied Artists and Norrköpings Konstmuseum.